Having a lush, green lawn may be important to you but you might be wondering whether it’s something that you really need to hire a professional to achieve. You already know that you can buy lawn care products at the store so you might be weighing the DIY lawn care vs. professional debate. Why Consider DIY Lawn Care? There’s no question that the number one reason why some homeowners might consider DIY lawn care is related to cost. It might be that you are assuming a professional lawn care service is really expensive; Or perhaps you just don’t want to pay for a service you believe you could do on your own. That’s why the biggest question that we hear from homeowners is: is it worth hiring a professional lawn care service? If that sounds like you—if you’re on the fence about hiring a pro— then you might be looking to understand the value that you will receive from going the professional route. A lot of homeowners attempt DIY lawn care with the best of intentions. But there are quite a few benefits to hiring a professional to handle your lawn care services. We’ll walk through what we think are some of the best positives of working with a pro. While a lot of people assume they can just buy their own products and put them down on their own, there’s much more of a science to it than many realize. 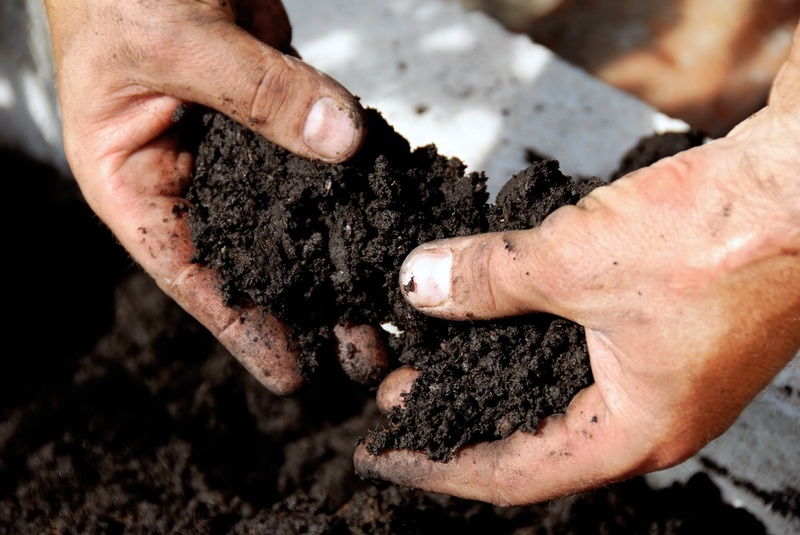 At Rock Water Farm we perform a soil test as part of all of our lawn care programs because we believe so strongly in having a reason for exactly what we’re putting down. It is not just a random decision. For example, with a soil test, we know exactly how much lime or exactly how much gypsum might be needed to bring your soil pH to where it needs to be. Professional technicians are also trained and know how to operate the equipment so that the proper amount of product actually gets put down. We have heard many stories from homeowners who have tried DIY lawn care but didn’t know how to calibrate the spreader properly and put the wrong amount of product down. Then we get called in to fix a damaged or declining lawn. Homeowners usually only have their weekends to perform lawn services and if it ends up raining one or two weekends, or something comes up, then services just keep getting pushed back. Suddenly those perfectly timed intervals aren’t actually happening—and it will show with poor results. It’s also important to mention that the products that are a professional is using are commercial-grade and better than what you’d purchase in a big box store. There is a reason, after all, that a professional has to be licensed to perform their applications. Better products are naturally going to yield better results. Couple that with the fact that a trained technician is also putting down the products at the right intervals and in the right amounts and you can easily see why the results would be superior to anything you could achieve on your own. Another really big benefit of working with a professional is that it allows you to hand over the hassles associated with lawn care. Everything from transporting product to storing it can be a hassle. You might not want to have to store product at your home or in your shed if you have kids that are in and out of there. Plus even cleaning the equipment that you use for lawn care can end up being much more of a hassle than you bargained for. You may not have all that much free time and you probably don’t want to use it up performing various lawn care duties like weed control, fertilizing, aerating, or even mowing, if that’s also a task you don’t want to handle. By allowing a professional to take responsibility for the tasks you don’t want to do, you essentially hand over all of the stress associated with lawn care leaving you with no work but all of the benefits. Another benefit to using a professional is that they will be able to offer an array of services—certainly much more than you could get done on your own. Of course, not all lawn care companies can offer this benefit. There are plenty of lawn care companies that only perform lawn care services. 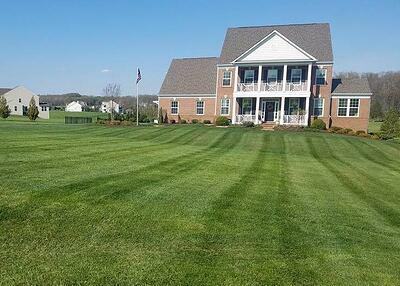 But a company like Rock Water Farm that doesn't just spray lawns but can also topdress, aerate, overseed, or even re-grade can also solve underlying problems that are preventing you from getting great lawn care results. 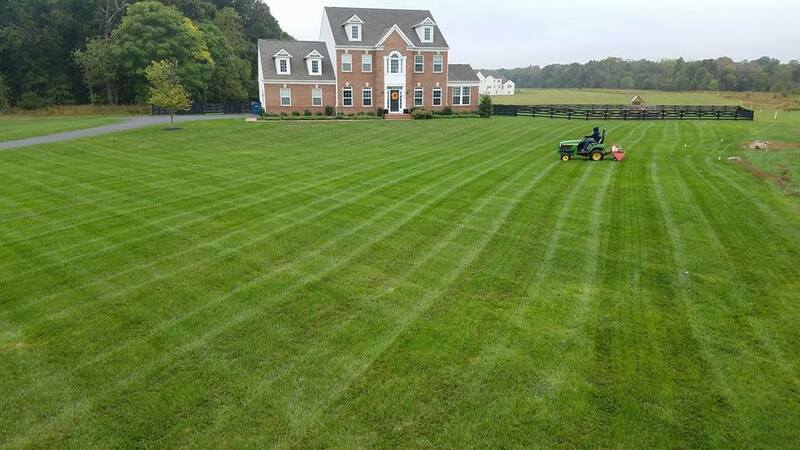 While a lot of homeowners approach this decision with a belief that professional lawn care services in Ashburn, Aldie, or Leesburg, VA are going to be very expensive, it’s often less costly than people think. In fact, when you start to add up what it costs to do your own lawn care, you may come to realize that DIY lawn care is more of an investment than you might have expected. After you’ve purchased a spreader, multiple sprayers, and various products, in order to try and produce high-quality results, your cost is going to inch closer and closer to what it might have cost to just have a professional handle it in the first place. Plus, along with that, you get the experience and know-how from a trained professional as part of your investment. Since your time is worth something, it’s also quite valuable that you’re able to hand these services over along with the associated hassles. Once homeowners think of it this way, they often come to the conclusion that the cost of professional lawn care is worth the value that they receive. By hiring a professional, it’s even possible you could save some money in the long run. Having been out to many properties where a do-it-yourselfer damaged their lawn (and we’ve come in to fix it), we can honestly say that in these cases, hiring a pro would have been much more cost effective. The homeowners who made mistakes with their DIY approach are also now set back in terms of how long it’s going to take them to achieve the results they really wanted. Chances are, you’re starting to realize that a DIY approach might not be the best option for you. Besides the hassles and headaches associated with it, you also recognize that you might be gambling your results. 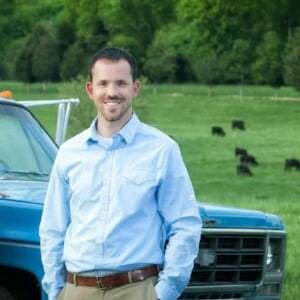 The next step to working with Rock Water Farm is choosing from one of our 3 lawn care packages based upon your specific needs and what services you’d rather hand over to a pro. We have a Basic, Plus, and Premier package with steps up, based on your needs. No matter which program you choose, by making the choice to have a professional eye on your property on an ongoing basis, you can rest assured that your lawn is being properly cared for and getting everything it needs to thrive. That means more time enjoying your lawn for its beauty and less time worrying about how to make it better. After all, when you make the wise choice to hand over your lawn care services to a professional, you hand over your worries, too.